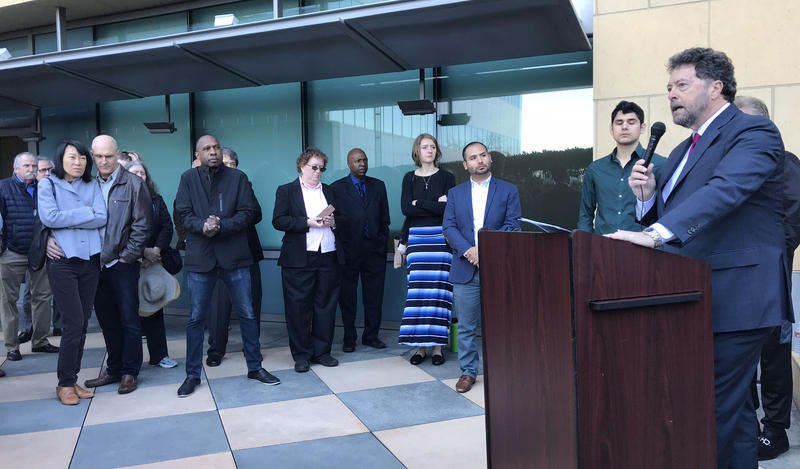 This entry was posted in All News, Press Releases and tagged American Federation of Musicians, AMPTP, motion picture, negotiations, new media, streaming, television on March 13, 2019 by admin. This entry was posted in #ListenLA, All News, Features and tagged motion pictures, television on January 29, 2019 by admin. 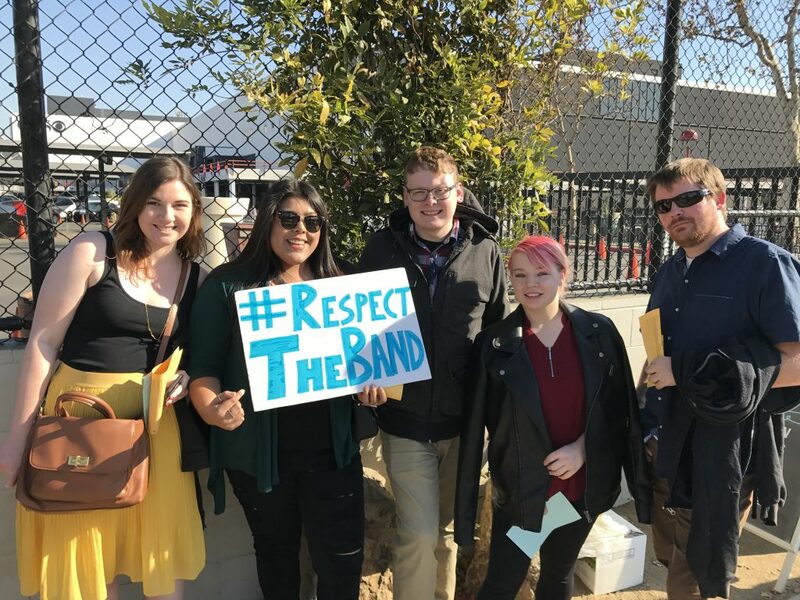 Audience members outside of “The Late Late Show With James Corden” taping at CBS Television Studios Dec. 6, 2017, support TV musicians and call on the networks to #RespectTheBand. December 7, 2017 – Musicians working on late-night, award, and other live television shows are calling on the networks to pay band members when they appear on YouTube and network websites. This entry was posted in All News, Press Releases and tagged Live Television, musicians, television on December 8, 2017 by admin. The 4th Annual Made In Hollywood Honors For Television awards honored this year’s Emmy-nominated shows produced in California and the Los Angeles area in a star-studded program the morning of Sept. 7, 2016. Representing AFM Local 47 were AFM Local 47 Vice President Rick Baptist, Secretary/Treasurer Gary Lasley, Electronic Media Division Administrator Gordon Grayson, and Recording Musicians Association International President Marc Sazer. 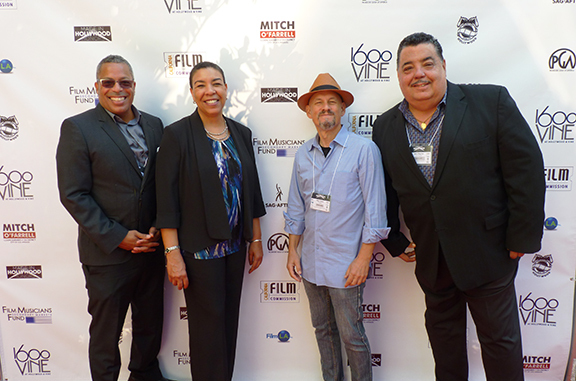 Executive Director Kim Roberts Hedgpeth represented the Film Musicians Secondary Markets Fund, which co-sponsors the MIHH awards. Musicians were proud to celebrate the many productions that were also scored here in the state. Check out the list & full story at listen-la.com! This entry was posted in All News, Features and tagged Emmy Awards, Emmys, Made in Hollywood Honors, MIHH, television, TV on September 8, 2016 by admin.